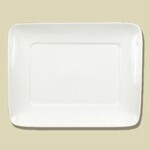 Our party plate is made of strong, durable white porcelain and features a hole for your thumb for easy handling as well as a slot on the side to hold your favorite stemware. 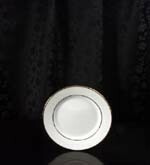 This unique shape will allow your guests to move about the room easily while enjoying their favorite snacks and beverage. 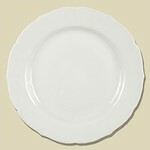 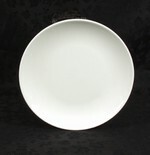 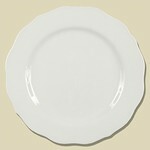 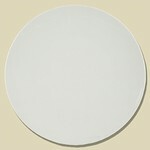 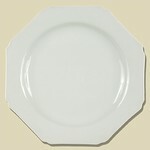 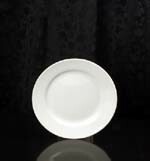 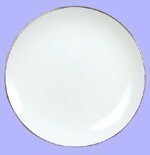 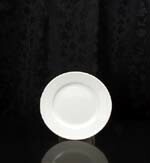 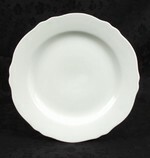 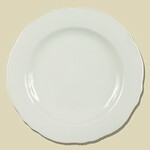 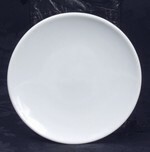 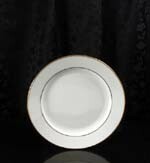 CZECH REPUBLIC RIM PLATE 7-1/2"
WARM WHITE COUPE PLATE - 9-3/8"
Displaying 1 through 53 of 53 products.